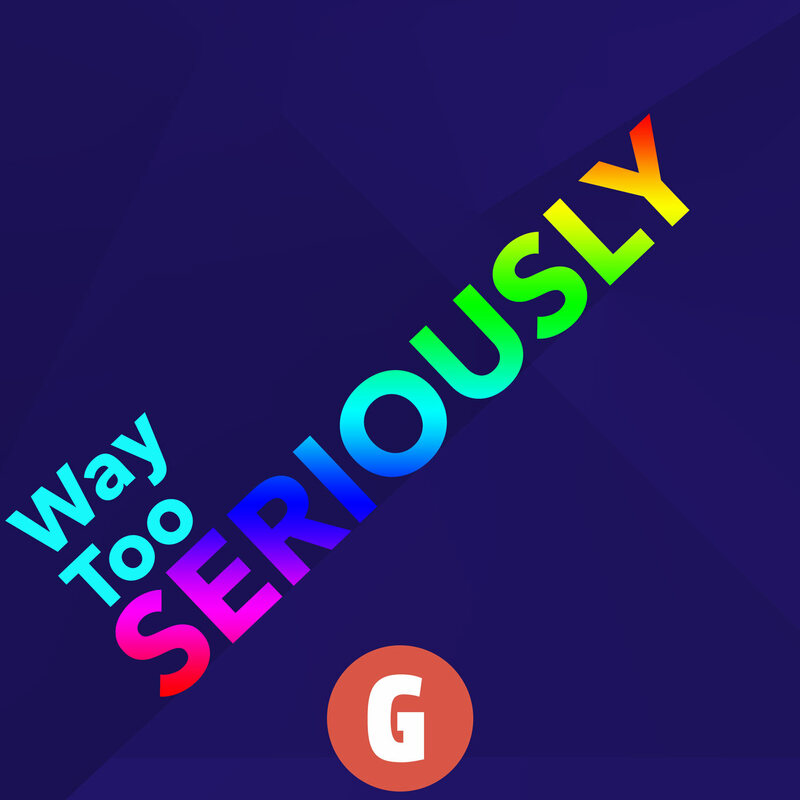 In this episode of Way Too Seriously we talk about the Studio Laika movie Kubo and the Two Strings. We especially talk about cultural appropriation, the Smurfette Principle, cultural appropriation, fear and bullying, and cultural appropriation. Let us know your thoughts about Kubo and the Two Strings, or about any of the movies we’ve talked about, on Twitter, or by email at waytooseriouslycast at gmail.com, or in our subreddit or on Facebook, or on instagram, or wherever there is stuff! We’ll be reading and responding to some listener responses in a mailbag episode soon. Like seriously soon. So if you’d like to hear us read your comments about this or any of our episodes on the podcast, send them in!